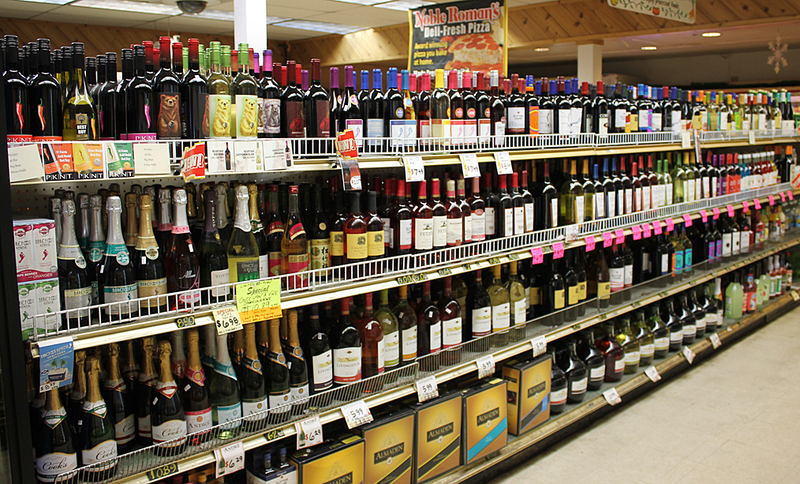 For the last stop (or maybe your first) on your shopping list, we have a large variety of wines to choose from. From Cabernet to zinfandel and many in between, we are sure that you will find a wine that will suit your preferred taste. 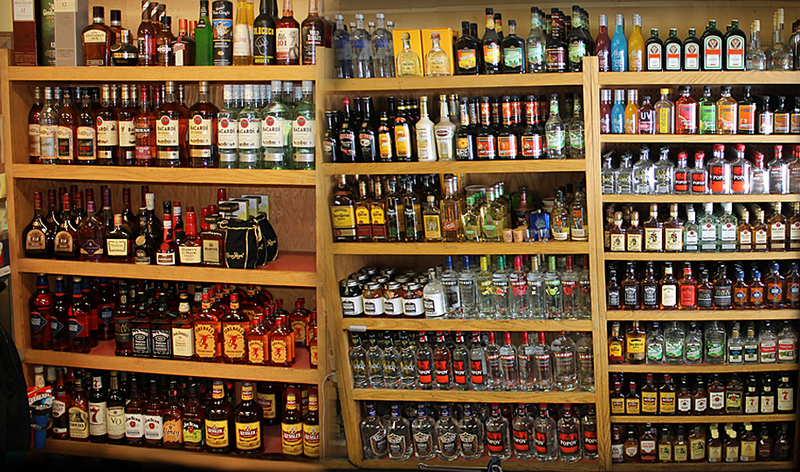 Along with our wine section, we have a large selection of beer and hard liquor for your convenience. If you are trying to find something specific ask about our ability to order it.